Haitian Grand Theatre Hotel Qingdao is a 4 stars hotel, a great decor along with the very best in services and facilities. The hotel is situated in Qingdao Shilaoren Sea Beach/ International Convention Center Laoshan District. Opened in 2011, Haitian Grand Theatre Hotel Qingdao staff is superbly trained to ensure all guests’ requests receive the utmost care and attention. Dagongdao Hotel is ideally situated at No. 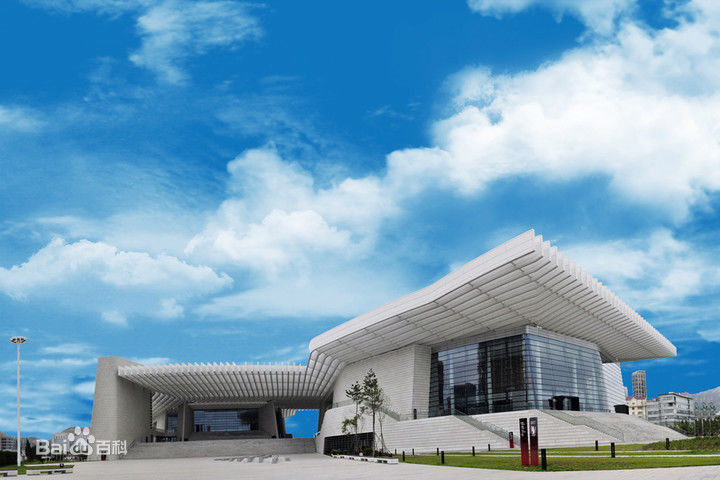 48 Xianxialing Road, Laoshan District, close to the North gate of Qingdao International Convention Center. 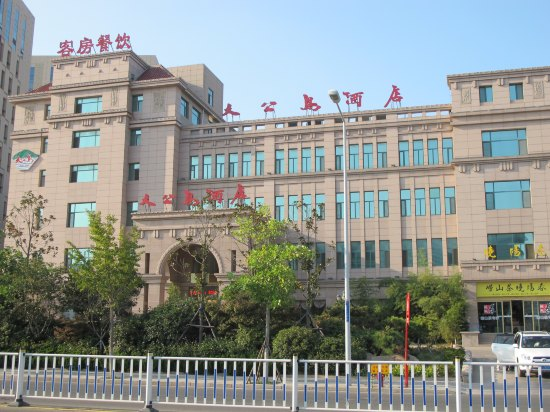 It is in the heart of the Laoshan District’s new commercial center: 0.45 km from Qingdao Museum, 1.5 km from the Shi-lao-ren bathing beach, 12km from Qingdao City Hall, and 20km from Qingdao Railway Station.